Love Rain. If u like this drama plz شامل میں its پرستار club :D fanpop.com/spots/love-rain-%25EC%2582%25AC%25EB%259E%2591%25EB%25B9%2584-sa-rang-bi/. 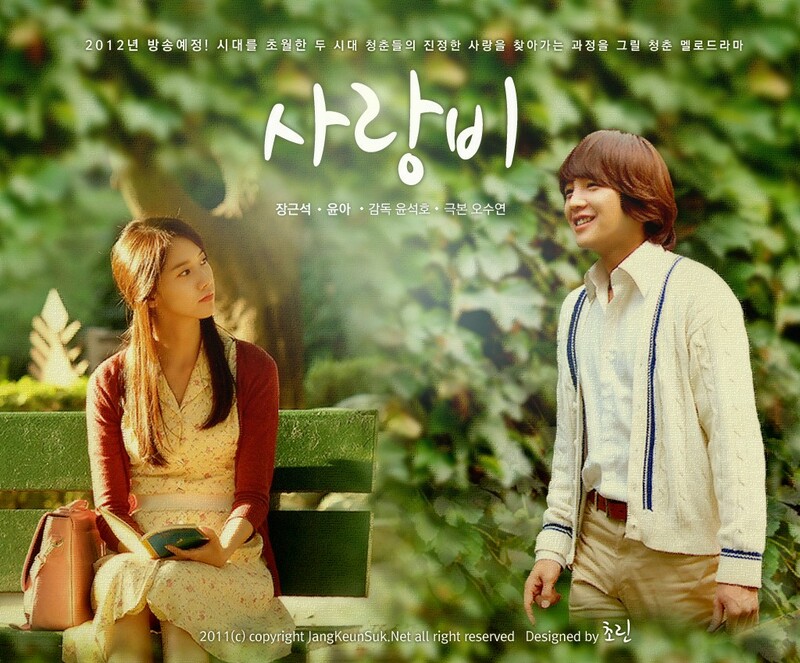 HD Wallpaper and background images in the Korean Dramas club tagged: korean drama im yoona jang geun suk romance beautiful. This Korean Dramas photo might contain پہناوا, overclothes, آؤٹر, اوورکلوتھیس, and پارک بینچ.